If you are one of those who simply have naturally thin lips and just want to achieve a fuller appearance. Or maybe you have noticed your lips thinning over time or have seen vertical lip lines become more noticeable. 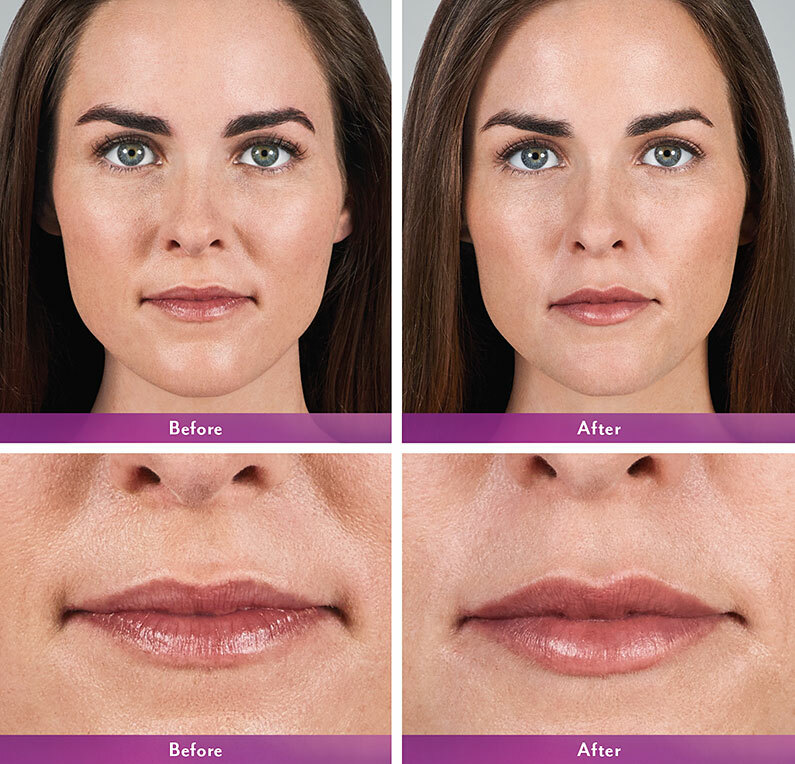 La Vie en Rainey in Austin works with you to discover what your unique needs are when it comes to your lips, and knows that the Juvederm® collection may be able to help, with treatments that last up to a year. Use the Book Now button above to schedule a FREE consultation to see what we can do for you.